Christmas Eve travel gets messy. No break in New York protests against police violence. And the first President Bush is in the hospital. 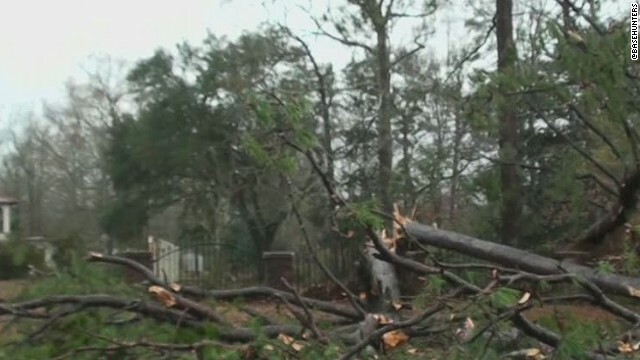 Dangerous storms: This Christmas, people will grieve and heal in southern Mississippi. They will clear rubble and restore power lines in the wake of a tornado system that killed four people and packed an emergency room with dozens of injured. Yesterday's deadly whirlwinds were isolated to a swath near the Louisiana line, but across the country, rough weather is sweeping for hundreds of miles, while roads and airways fill with holiday travelers. The National Weather Service predicts "heavy rainfall and flooding, and heavy snow from the Gulf Coast to the Great Lakes through Wednesday." 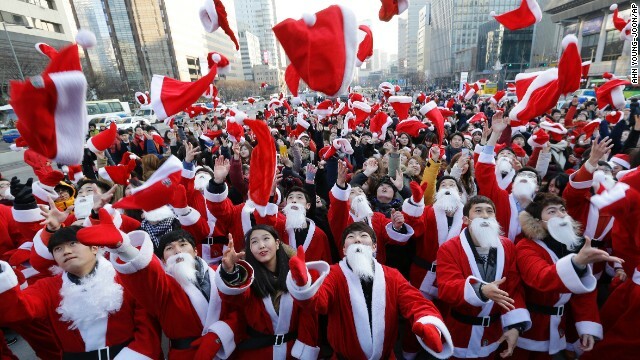 With a forecast like that, Christmas Day might be the better time to embark on a family trip in many parts of the country.